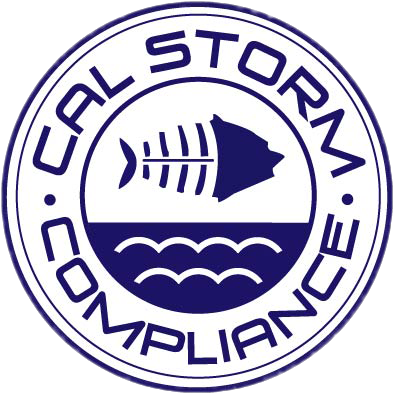 CAL-Storm Compliance has over 20 years of SWPPP development experience working with Contractors using Standard (CASQA), Caltrans, and LA County Public Works SWPPP models, as well as SWPPPs for Arizona and Nevada. CAL-Storm works closely with clients to analyze Risk Level and develop SWPPP solutions which not only consider site conditions and project scope, but apply our extensive experience in specifying cost effective BMPs which meet the CGP requirements. 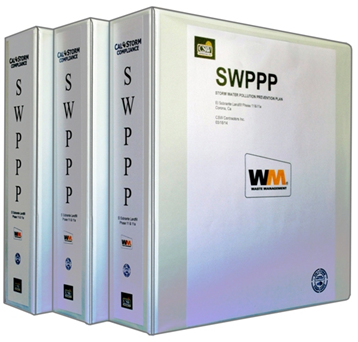 As you may have experienced, one size does not fit all, and it is not uncommon to see SWPPPs with over engineered BMP requirements. A recent example specified a 24” gravel bag berm perimeter which looks impressive on both paper and installed, but the cost per foot installed is through the roof…so what alternative is there if height is needed? Before specifying Silt Fence it is a good idea to understand site conditions, i.e. is the job adjacent to a school campus, and is there room to install the silt fence inside your fence line? Our focus is to partner with clients and develop a SWPPP that is relevant to your site, saving you both time and money. One of the key elements in understanding the intent of the CGP is the relationship (feedback loop) between the QSP field inspector and the QSD SWPPP Developer. Should field conditions change, or something not work based on actual field conditions, then we provide the necessary support to make timely amendments. SMARTS permitting and reporting support is an integral part of our collaborative model. Assisting owners on behalf of the GC to set up their SMARTS account and ensure that the NOI, ad Hoc, Annual Reports and NOT are filed as part of our commitment to you our client.